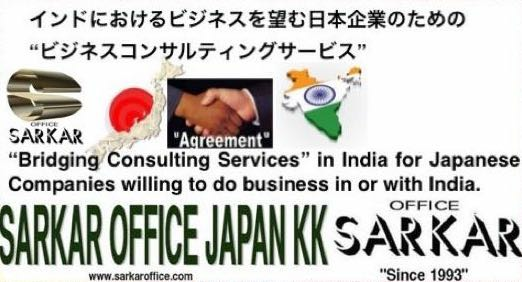 Sarkar Office Japan KK is a "Bridging Consulting and Administrative Legal Services" firm in Japan involved in providing " One Stop Solution for Market Entry Support" at entry and post entry-level, business & administrative legal services in Japan to foreign companies & entrepreneur since 1993. Since 1995 the firm has been providing “Consulting Services” Marketing, Management & Bridging Consulting, market-entry planning and implementation process support, business auditing, practical based target market research in association with conventional research approach, market development services, localization, marketing & procurement of products & services, identifying & screening local business partner(s), monitoring local partners on behalf of the clients and support in other related business activities. However, the Founding Director has over 30 years experience as a Marketing, Management & Bridging Consultant, Cisco certified Business Auditor and Paralegal Advisor in Japan & Asia and has extensive knowledge as a “Consultant”. 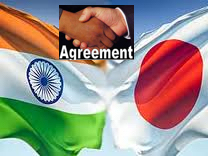 s since 06~07 have been involved in Management, Marketing & Bridging Consultant for Japanese companies, with the focus to ‚”Act as a Bridging Consultant‚” for Japanese companies interested in doing business in India for both pre and post entry-level business support in bridging the gap re cultural & business ethics and other related areas through a camp office in India. Market research / Market entry planning: We research buyers, consumers, endue needs and trends, sensibilities, business practices, and in-depth industry information and assists in the market entry planning. Marketing / Market development & Entry support: We assist our clients in identifying, screening & selection of appropriate sales / distribution / procurement route vide local business partner(s) to save time, control costs, increase cost-efficiency, productivity and hands-on support for market entry. 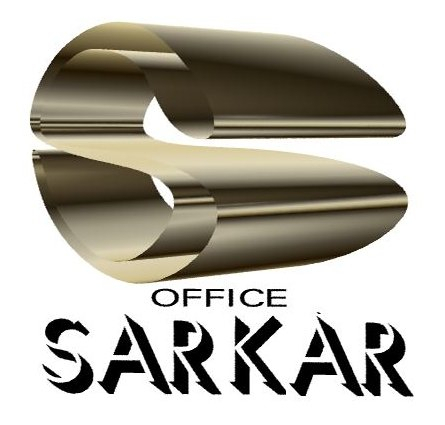 Representation & liaison: We act as a representative / liaison office / marketing / procurement activities representative for our clients and monitoring local partners on behalf of the clients & supporting in other related activities. New business development: We act as an adviser & provide hands-on support for new business development for entry-level companies; and post-entry level companies who would like to diversify or increase their market share. Business Auditing: We conduct Business Audit for MNC, large scale to medium & small size firms as per the Client’s requirement, such as Cisco Channel Partner program auditing etc.